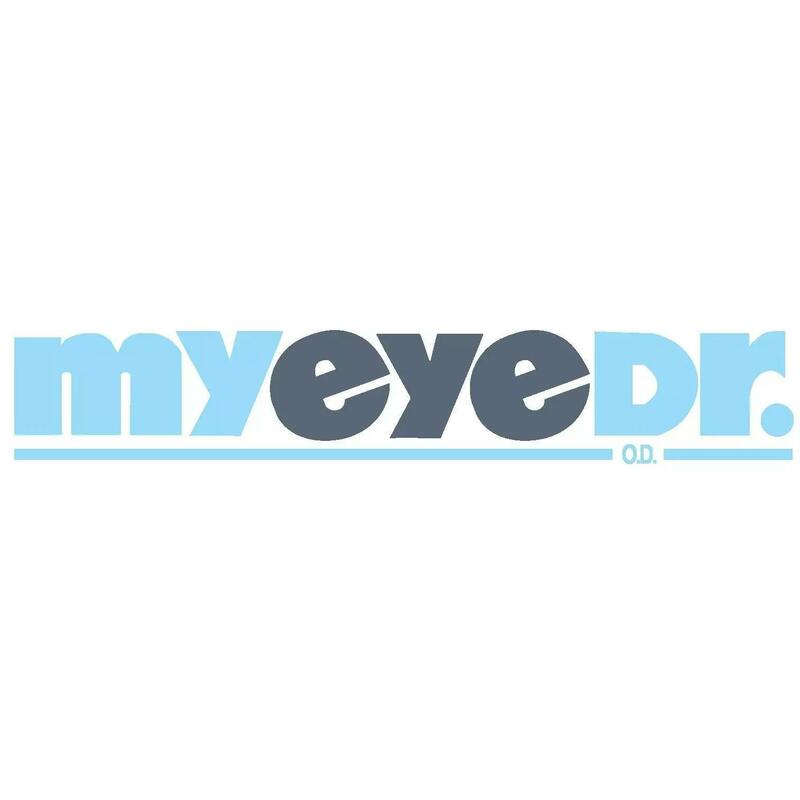 Welcome to White Eye Associates Founded by Dr. Steven M. White in 1967, White Eye Associates, PA strives to uphold the tradition of providing compassionate, expert eye care to the people of eastern North Carolina. Our mission is to provide quality eye care to the communities which we serve, while mastering the challenges of new technology. Our staff is committed to maintaining a standard of excellence in delivering eye care in a comfortable, professional environment. Our expert team includes cataract surgeons and specialists who are fellowship trained in refractive surgery and diseases of the cornea, glaucoma, and retina-vitreous disease.As a resource for the community, White Eye Associates, PA, is dedicated to educating patients, students, and fellow health care professionals regarding eye care and the preservation of the gift of sight. As a full-service ophthalmology practice serving Greenville and eastern NC, White Eye Associates, PA, has been a leader in cataract and refractive surgery, providing sophisticated LASIK surgery for patients who only trust their vision to the best. Find out why more patients choose our cataract and LASIK surgeons - Contact White Eye Associates today! Imagine ...being able to see clearly without glasses or contact lenses! With LASIK you can achieve crisper, clearer vision at all distances. Find out more. 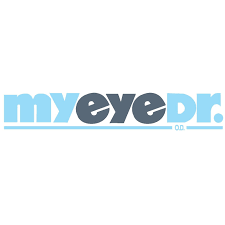 2573 Stantonsburg Rd, Greenville, NC 27834 Eastern Carolina Eye Center PA! 2490 Stantonsburg Rd, Greenville, NC 27834 MyEyeDr.